Greg Wagner graduated from the University of Georgia, where he received a Bachelor's Degree in Journalism prior to attending law school. 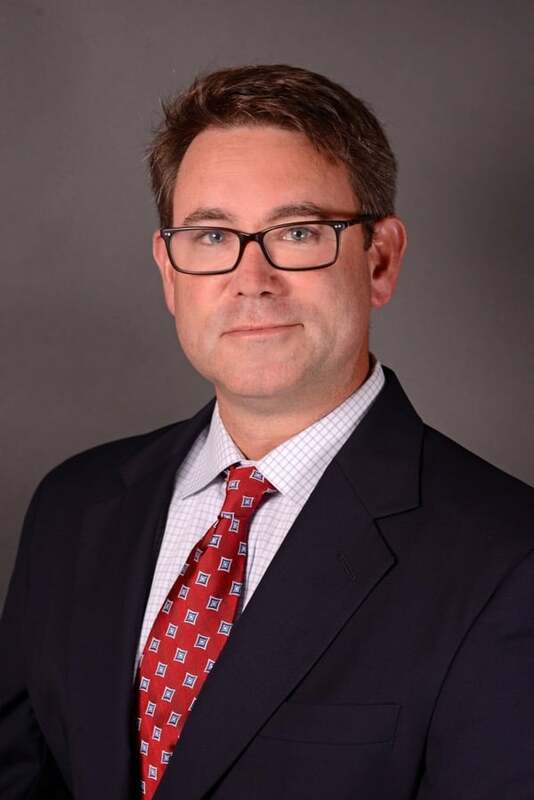 He earned his Juris Doctor Degree from the Walter F. George School of Law at Mercer University, where he participated in Mock Trial, and recieved the Milton Clark Barwick Pleading and Practice Award for excellence in trial practice and legal writing. Greg's practice includes workers' compensation defense, general liability defense, and subrogation. Greg is married to Melanie Wagner and the proud father of three boys. The Wagners are members of St. Aidans Episcopal Church and spend most weekends involved in the boys' sports teams.